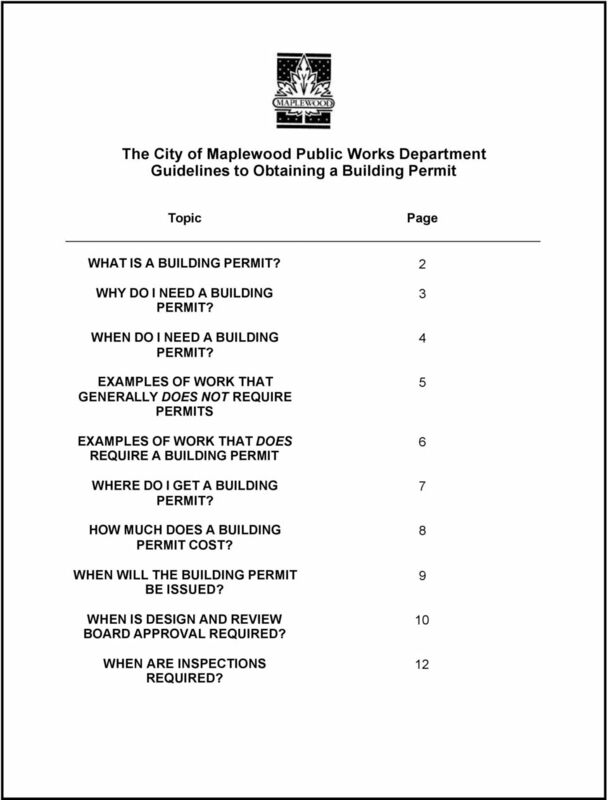 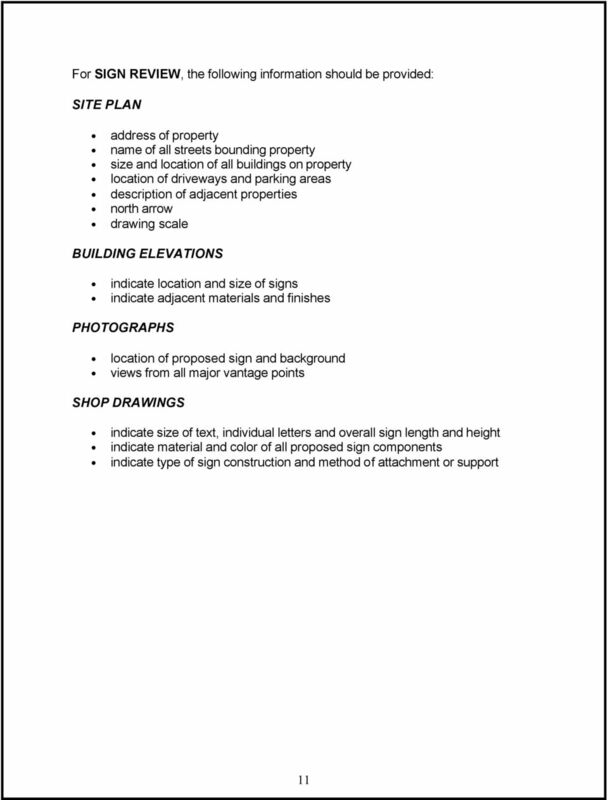 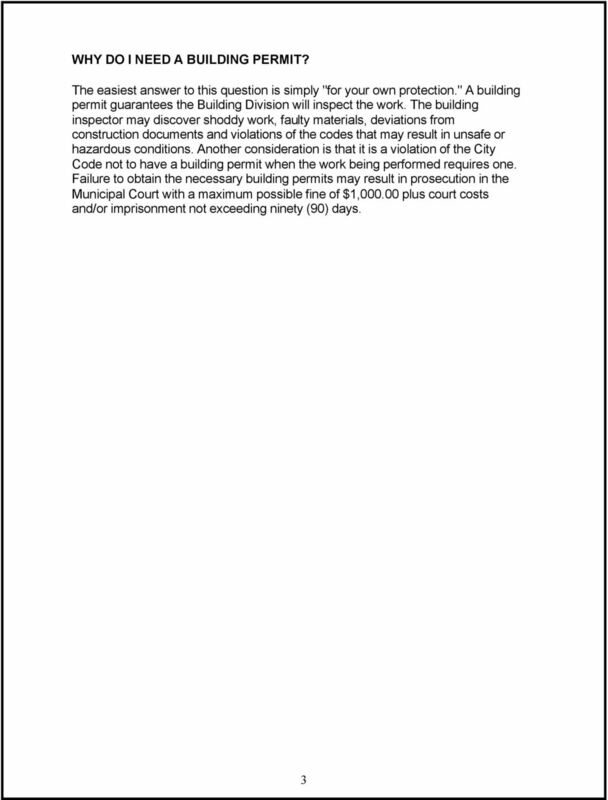 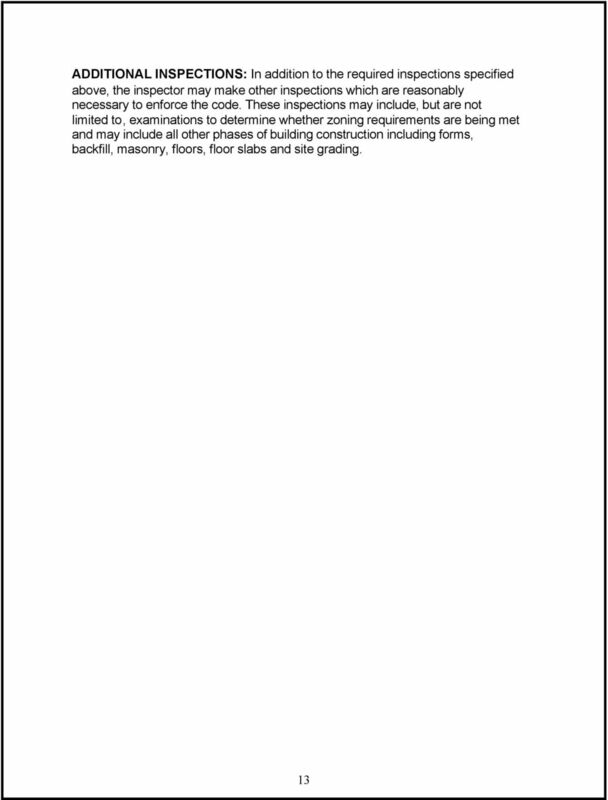 Download "The City of Maplewood Public Works Department Guidelines to Obtaining a Building Permit"
1 The City of Maplewood Public Works Department Guidelines to Obtaining a Building Permit Topic Page WHAT IS A BUILDING PERMIT? 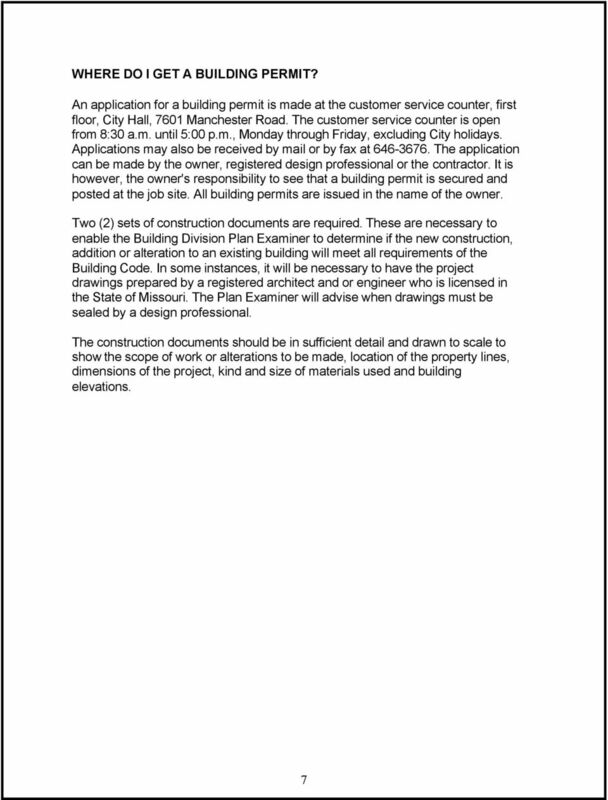 2 WHY DO I NEED A BUILDING PERMIT? 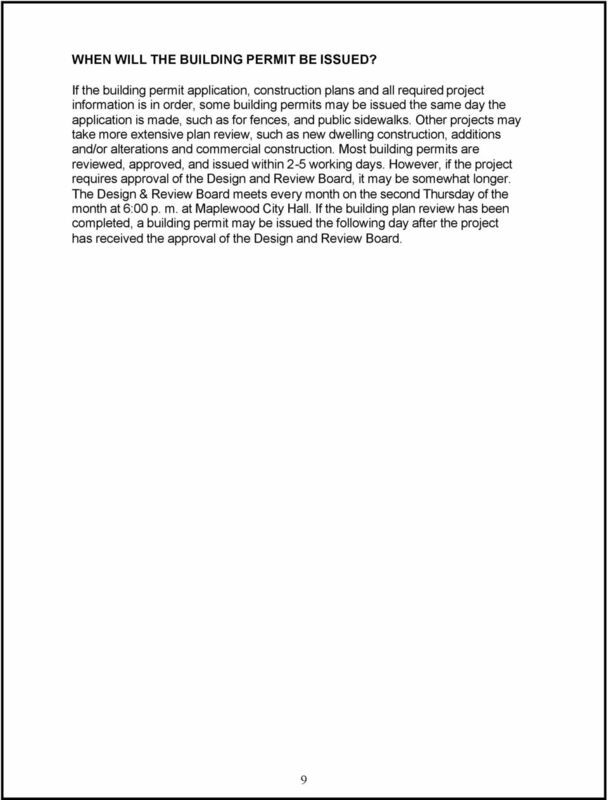 WHEN DO I NEED A BUILDING PERMIT? 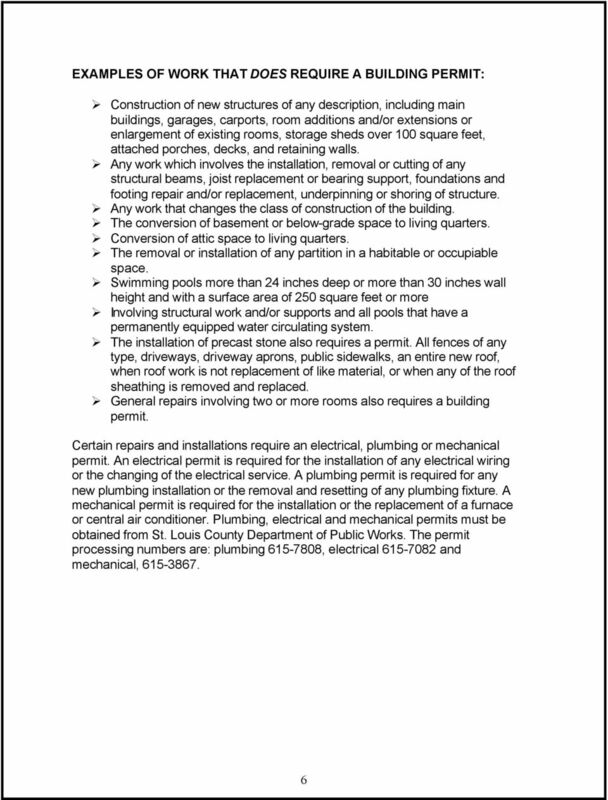 EXAMPLES OF WORK THAT GENERALLY DOES NOT REQUIRE PERMITS EXAMPLES OF WORK THAT DOES REQUIRE A BUILDING PERMIT WHERE DO I GET A BUILDING PERMIT? 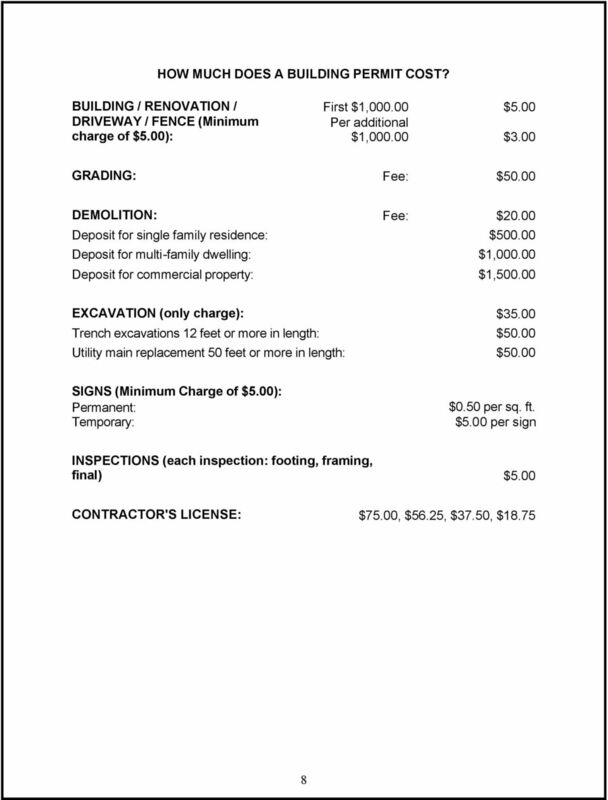 HOW MUCH DOES A BUILDING PERMIT COST? 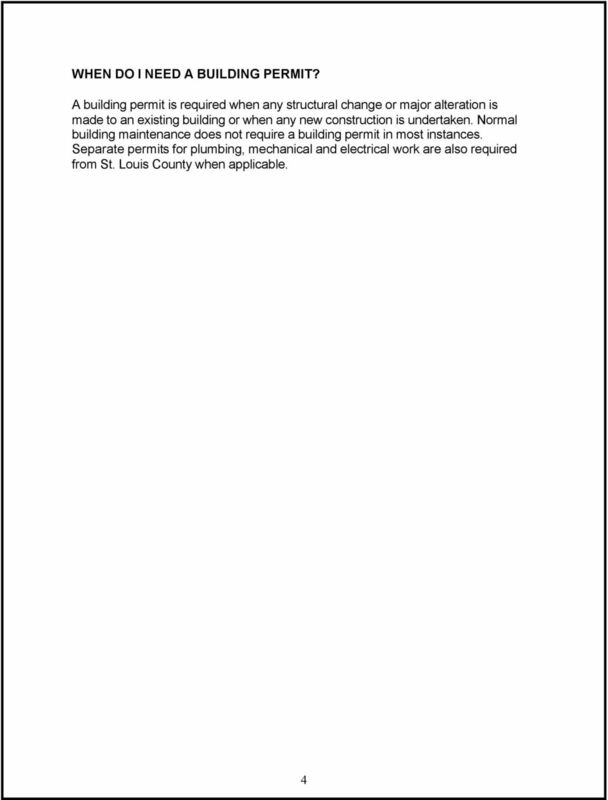 WHEN WILL THE BUILDING PERMIT BE ISSUED? 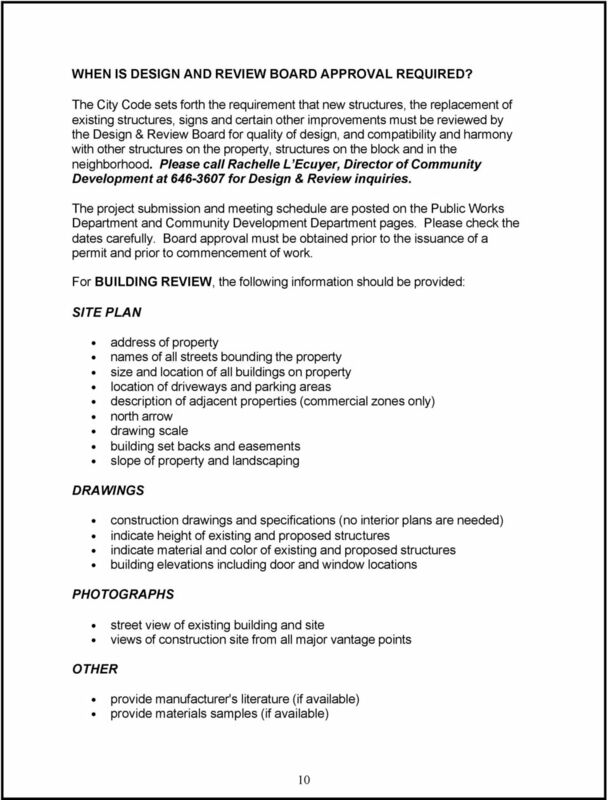 WHEN IS DESIGN AND REVIEW BOARD APPROVAL REQUIRED? 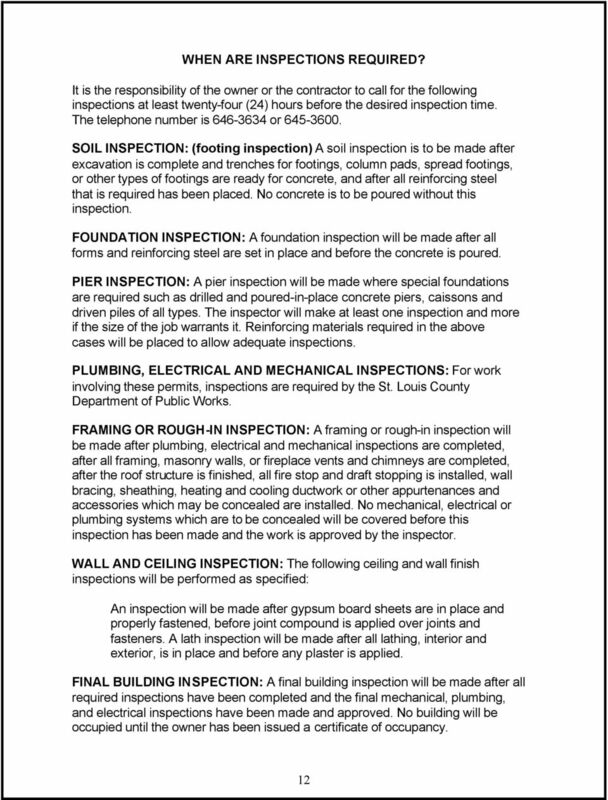 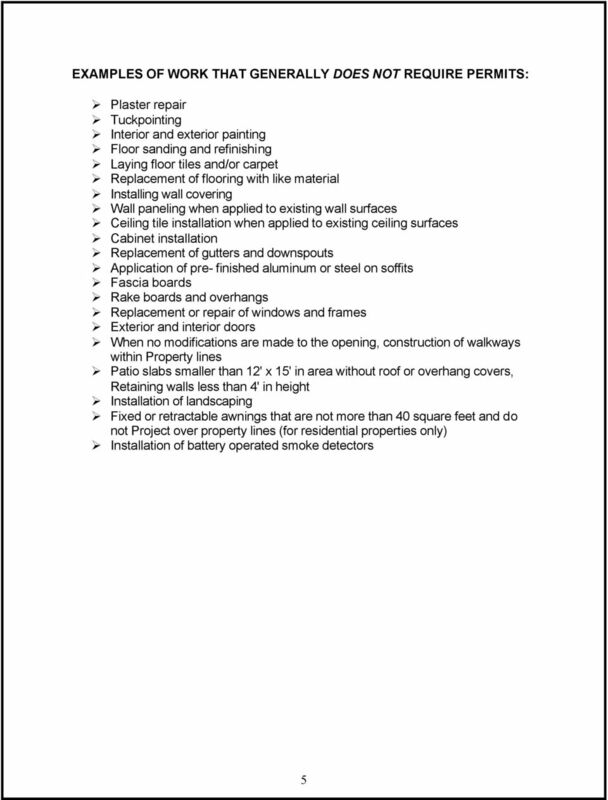 WHEN ARE INSPECTIONS REQUIRED? 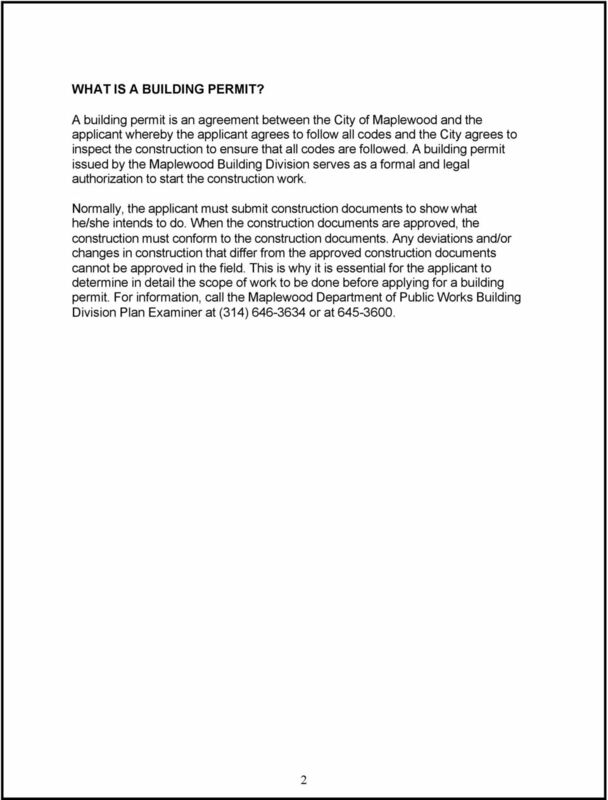 Parking Surface Parking consisting of 600 spaces, or 5.40 per 1,000 square feet of office area, and handicapped access.